FREE UK Delivery via UPS Standard®, ship on Tue. 7th May. When interconnect Cisco 100G CFP SR10 Optics transceivers for your ultra high speed networks in data center, a MTP Female to 10 LC UPC Duplex Harness Cable is required. 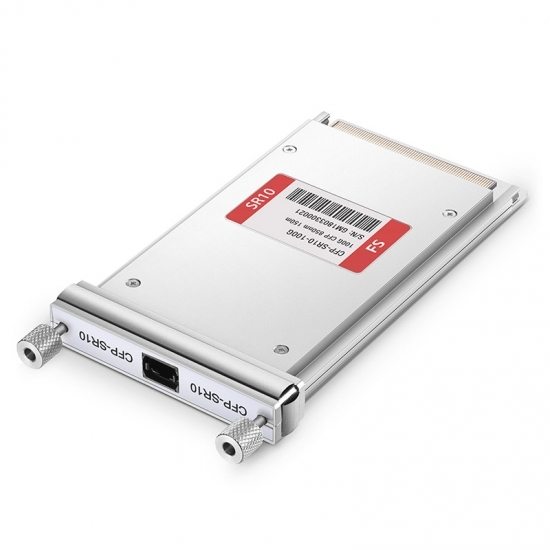 Then with the help of the WDM 10G SFP+ OEO Converter and DWDM SFP+ 80km Transceivers, the WDM system is formed to achieve the longhaul transmission between two sites. 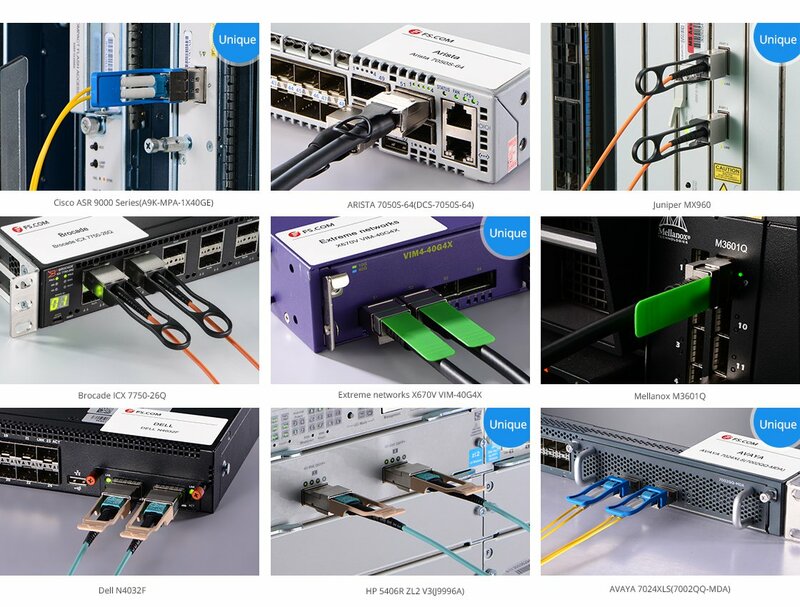 To achieve higher cabling density with Cisco 100G CFP optics, we mixed a 16 Channels Dual Fiber DWDM Mux Demux which can be used for CWDM/DWDM Hybrid and 8 Channels Dual Fiber CWDM Mux Demux, by adding MTP Harness Cable and WDM SFP+ OEO Converter to transfer the regular SR Optics to DWDM SFP+ wavelengths. Therefore, building a long distance 2,500Km DWDM networks in 100G modular and cost effective way will be achieved. Good try in these 100G CFP modules, since I always got optics from fs.com. This time, they also didn't disappoint me. Very pleased with the service I received. They were very cordial. And I received the product quickly. Good quality. Enjoying doing business with FS.COM. The transceiver came in good condition and I used this transceiver soon. There's no problem! I'm very satisfied! Really a high quality transceiver! It works well with my Cisco switch and cable. Really a high quality transceiver! If you need, you can buy! The transceiver came in good condition. It worked as advertised, no issues, truly a quality product. If I need more, I will definitely come back. Considerably cheaper than the Juniper certified adapters and still work with the Juniper without any issue. For any problems, they will come to help. Very pleased with this shopping experience. Very pleased with this shopping experience. Great customer service, fast shipping! The transceivers were good quality and worked well! I will definitely be back! No problem with Juniper MX960 and the price is awesome when they provide so patient tech support!!! Love it. This 100G module was delivered swiftly and worked as specified.